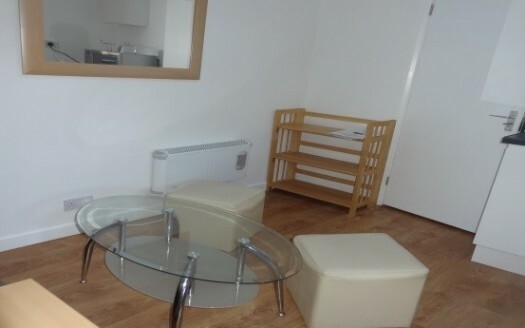 Fully furnished apartment less than 50 meters from Southampton University. 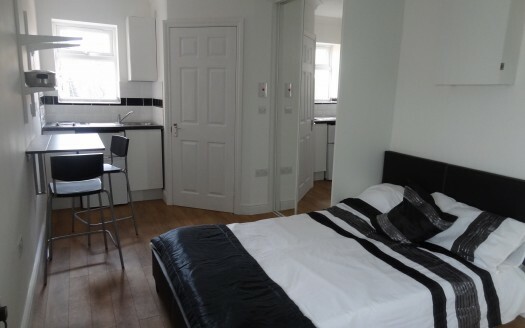 Close to University – shops – pubs – restaurants – restaurants and bus route. Fanastic apartment! Short walk from University, less than ten minutes. Fanastic two person apartment! Less than 10 minute walk from University. 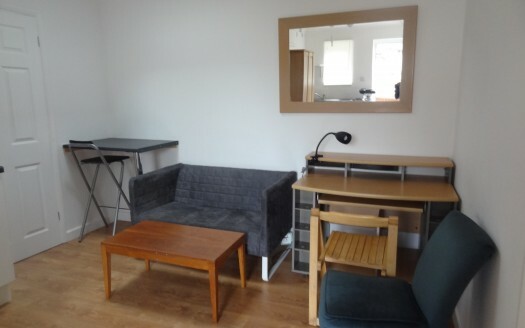 Good sized room in house on Lilac Road - 200 metres from the Southampton University campus.